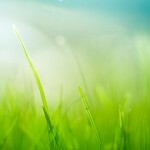 Herbal remedies are considered alternative medicine although they’ve been around much longer than prescription drugs. Some studies suggest that these natural cures are in some cases better for your health than drugs recommended by your doctor. They also don’t carry many of the side effects that you get with prescription medications. Sea sickness is a form of motion sickness normally experienced when travelling by boat. Typical symptoms are nausea, vomiting, dizziness and fatigue. At its worst, it can be downright incapacitating. This herb is the most common sea sickness treatment. You can get ginger in a couple different forms; the root, gum and pills. 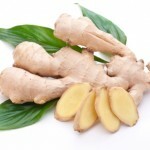 Ginger decreases the frequency of sea sickness occurrences, reduces the intensity of nausea, and shortens recovery. 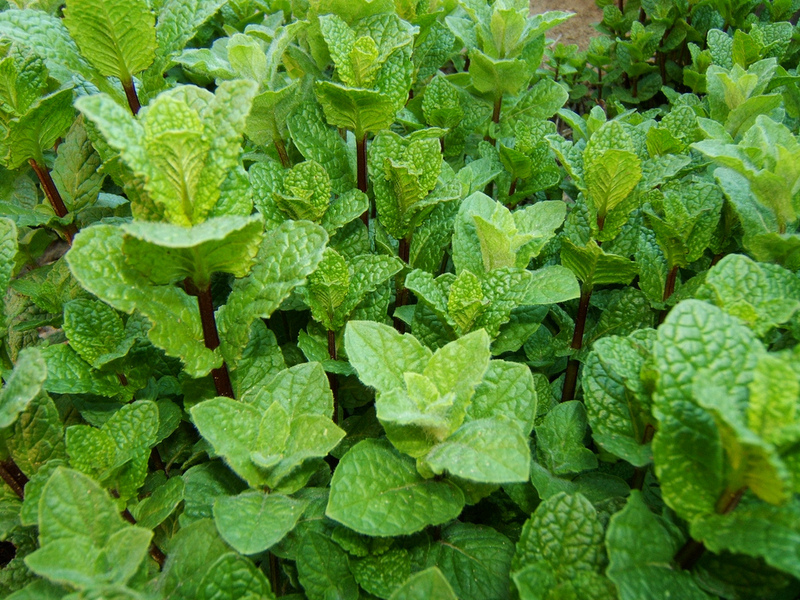 Peppermint is one of the oldest sea sickness remedies in existence. It’s been used for hundreds of years to treat a variety of stomach illnesses. It prevents vomiting and eases upset stomachs. Fennel seeds have been used for hundreds of years to assist digestion and calm the stomach. These attributes make it a wonderful remedy for sea sickness. Valerian can reduce the conditions that can cause motion sickness. An infusion of valerian is more powerful than using the dried root. Valerian can also remedy insomnia, which is helpful on long journeys. Catnip is an herb with a pleasing taste. This makes it well suited for children. 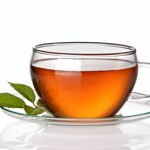 Its active elements relieve the stomach and nerves. Catnip is best taken prior to long journeys as a preventative. Licorice root has a strong anti-swelling effect that soothes the stomach. It also reduces the fatigue associated with long trips. Taking liquorice is not recommended if you are pregnant, diabetic or are subject to hypertension. This herb is used to ease the effects of sea sickness. It is best to use the German version of the herb when making an infusion instead of the Roman variety. German chamomile is milder and lacks the bitter taste. Whichever remedy you choose, you should always consult your doctor first. Most of the herbal remedies listed can be found in your local market or grocery store.